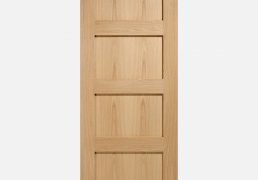 Three equal sized panels, enhanced by decorative beading, form this Georgian inspired design, that offers a versatile finish. 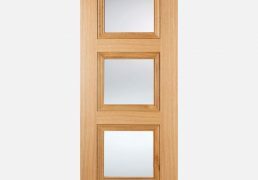 Three equal sized glazed panels, emphasised by decorative beading, form this Georgian inspired design that offers a versatile finish. 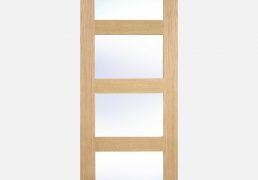 Two different sized panels, enhanced by decorative beading, create this premium design, perfect for creating a stylish statement in your home. 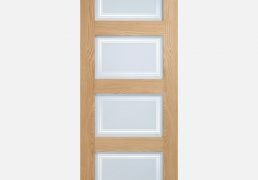 One large glazed panel and one smaller solid panel, enhanced by decorative beading, create this premium design which is perfect for creating a stylish statement in your home. 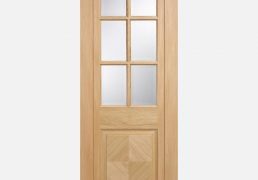 Six clear bevelled glazed panels are positioned above a raised shaped panel with a checkerboard style pre-finished Oak wood pattern. 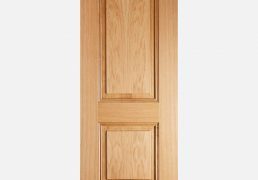 The four pronounced panels on this unfinished Oak door makes it a tasteful choice for any style of home. 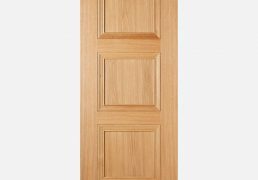 This tasteful door includes four pronounced unfinished Oak panels and a convenient bi-folding design. 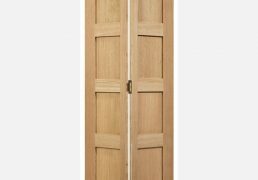 With four large clear glazed panels, this unfinished Oak door is perfect for lounges and dining rooms. 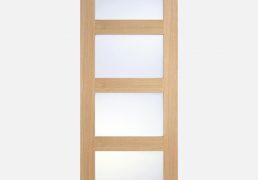 The four large frosted glazed paneld in this unfinished Oak door make it ideally suited for lounges or studies. 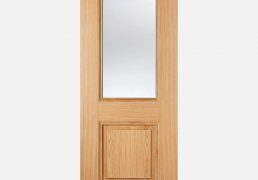 This unfinished Oak door design includes four large panels in frosted glazing with clear lines. 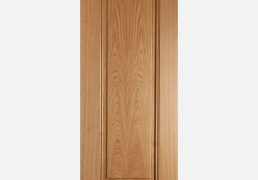 One large panel, emphasised by decorative beading, creates this simple yet sophisticated door design. 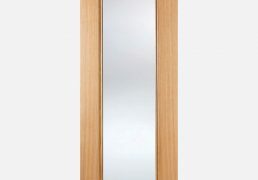 The glazed Eindhoven has one large, glazed panel, enhanced by decorative beading. This forms a unique, simple design.